We have been in Leamington Spa since 1997. 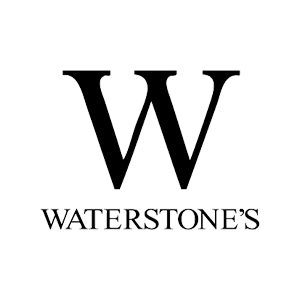 We pride ourselves in being an individual and unique bookshop tailored to local customers and visitors alike. Every day, we strive to make our shop feel welcoming and inspiring! Leamington Spa has a wonderful community spirit which we love getting involved in. We always try to support local authors and exhibit school projects in our shop. “Passionate” doesn’t even begin to describe how much we love to sell books. We don’t see our work as a job but as our favourite pastime! Customer experience is our shop’s number one priority, and we go out of our way to ensure everyone who walks in leaves with a smile on their face, and their perfect book. 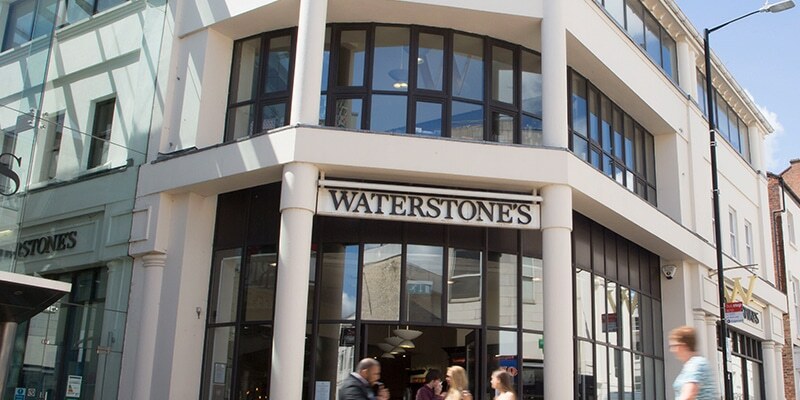 We are Waterstones Leamington Spa. We live for books.